DoctorDiff Dana 60 heavy duty 4-pinion clutch sure-grip ("Powr-Lok") posi includes upgraded 1 piece 35 spline side gears. 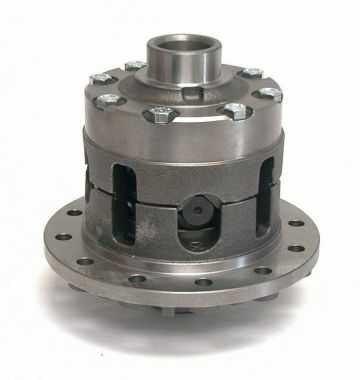 Unit is built with OEM Spicer clutch pack. 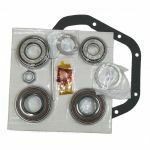 Fits all 3.54-4.30 street gears, EXCEPT Richmond. 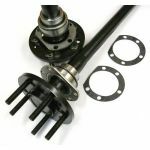 30 or 35 spline, 5 X 4 1/2" bolt pattern axle package for 8 3/4" or Dana 60 with lug studs and Green sealed wheel bearings INSTALLED. 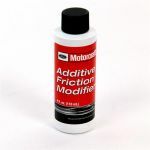 Ford Motorcraft limited slip additive is recommended for Mopar 8.75" and Dana 60 clutch or cone style sure-grips. 1 bottle controls clutch sticking and chatter.